Little Achievers Urban Forest School Nursery is situated close to the heart of Preston city centre. Little Achievers Urban Forest School Nursery is situated close to the heart of Preston city centre. The nursery can welcome up to 72 children. Each child has their own key carer who looks to ensure early years’ potential is achieved. Our nursery is split into 3 age ranges however the rooms can flow easily to aid transition for children when moving to new groups. Along with fully qualified childcare professionals, our nursery also has trained Forest School practitioners. The aim of the friendly team of staff is to encourage children to confidently learn and develop, benefiting from a focus on key skills, such as numeracy, creativity literacy and curiosity. Little Achievers Urban Forest School Nursery uses the Reggio Emilia Approach to Early Years Childcare and Education, a philosophy that uses four key principles to focus on a child’s natural development. The approach is both child-centred and directed, taking the philosophy that learning must make sense to the child in order to be effective and meaningful. All nursery pre-school children are able to access our own forest school, where children experience accelerated learning in a unique environment developing new skills, communication, improved health and personal development through learning outdoors. This time spent in outdoor spaces and reflective practice develops a child’s resilience and re-frames a child’s own view of risk. Forest school is about a different way of learning, the ever changing outdoors, the passage of time, the changes in seasons, nature, different sources of smells and textures. Our ever changing environment can stimulate learning in a very different environment. Learning journeys for all children are offered both to see the progress their child is making at nursery via photographs, written comments and communication., along with being a beautiful portfolio of memories for the future. Little Achievers Urban Forest nursery is situated near Preston city centre. We are open from 7.30 to 6pm daily for 51 weeks per year and take children from birth. We accept funded places for 2, 3 and 4 year olds, this includes 30 hours, these hours can be used either term time or spread over 51 weeks whilst the nursery is open. The nursery is split over 2 levels with our preschool rooms situated on the first floor. Susan Moss is the Lead Professional at Little Achievers Urban Forest School. 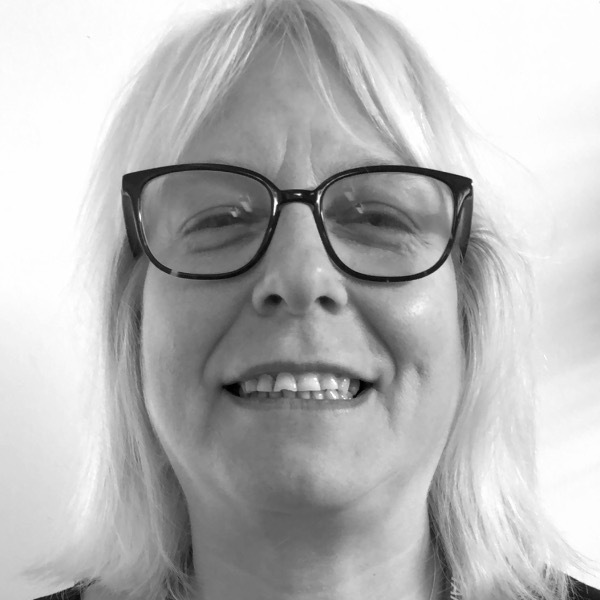 Nursery She has worked in childcare for 31 years and has been employed by Rosy Apple Childcare Ltd for 11 years, working up from Nursery Practioner to Lead Professional. Susan is educated to Foundation Degree level which she got in Children’s Development and Education. Susan enjoys seeing the children develop and their own little personalities shine through, Susan is also a mum to 3 children as well as a nanna. Gina Brierley is the Deputy Lead Professional at Little Achievers Urban Forest School Nursery as well as being the Forest School Leader. Gina has been in childcare since she left school and has a BA (hons) degree in Children, Schools and Families. 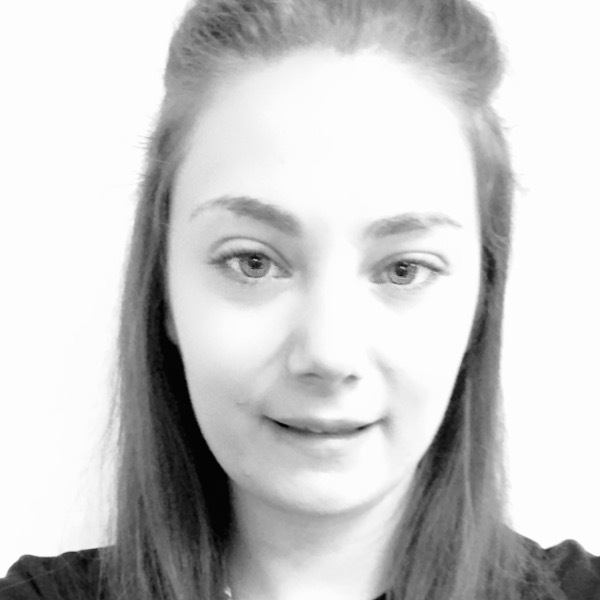 Gina has worked for Rosy Apple Childcare Ltd for 3 years progressing her career from from Nursery Practioner to Deputy Lead Professional. Gina enjoys watching the children learn through play and thrive to their full potential, this also includes nurturing them outdoors whilst in the forest school. In her spare time Gina enjoys being with her family and friends.